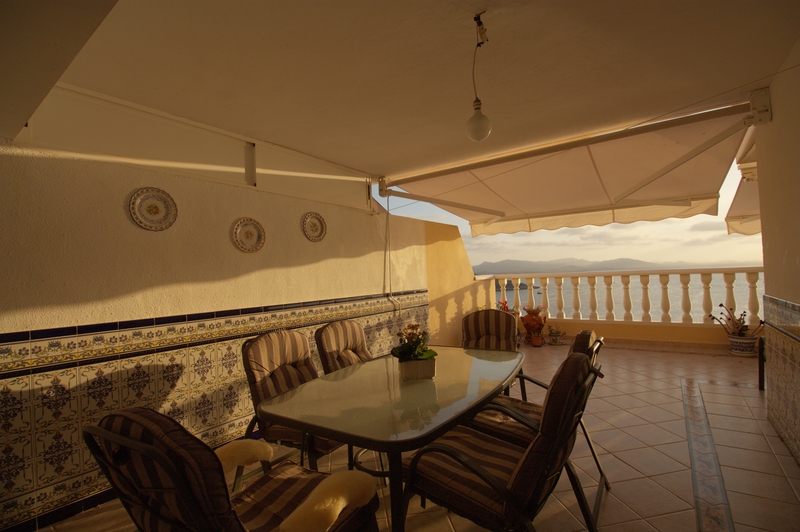 If you have always dreamed of having a property where you can just relax while looking straight out to sea, then, look no more! 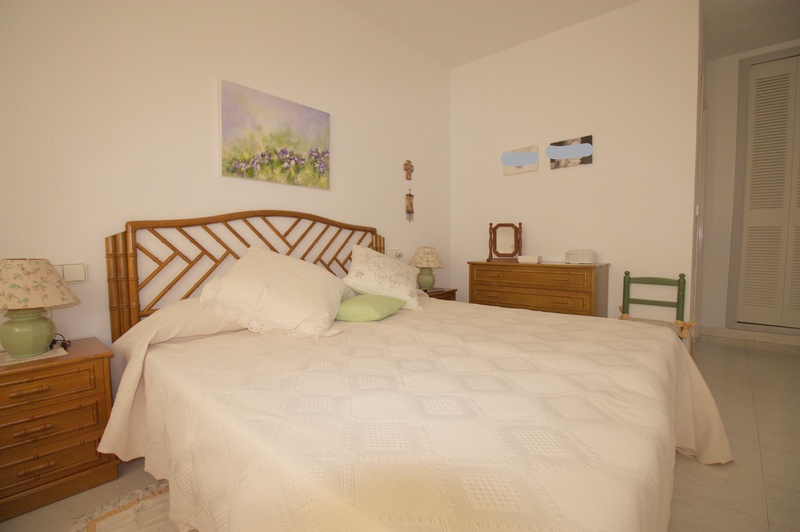 Built over two floors, there are three bedrooms, two bathrooms and an additional toilet. 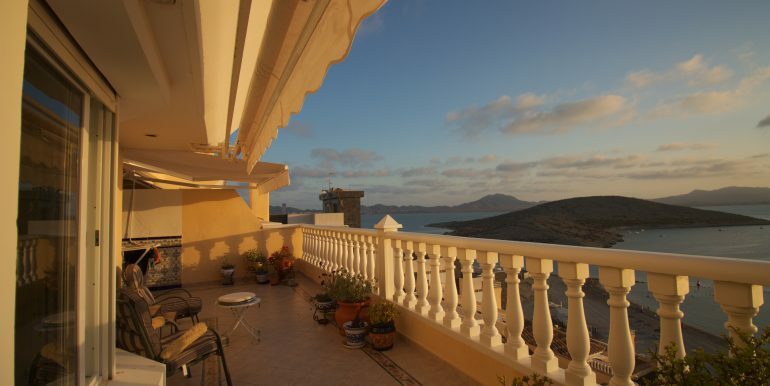 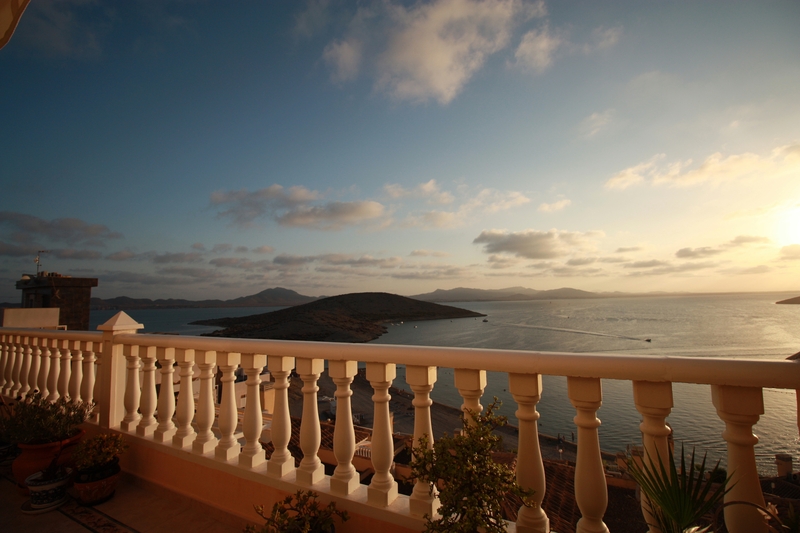 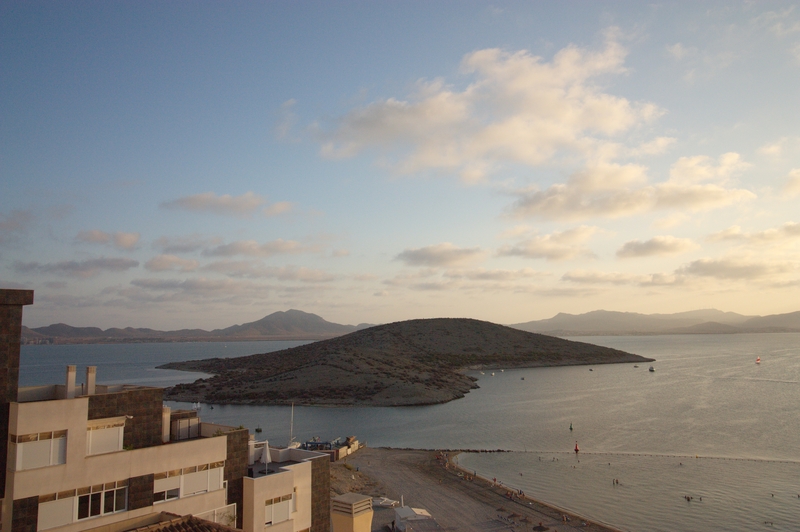 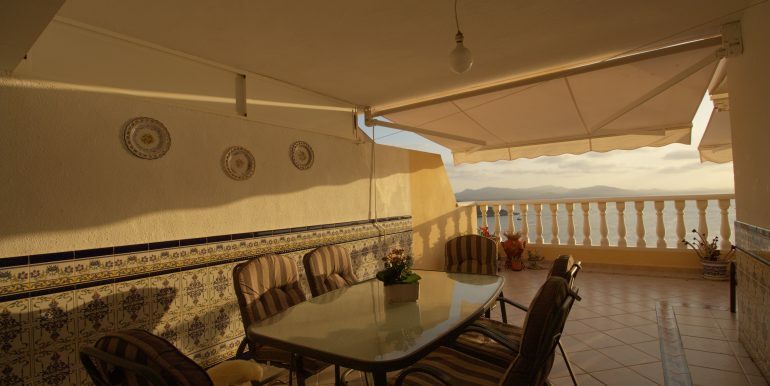 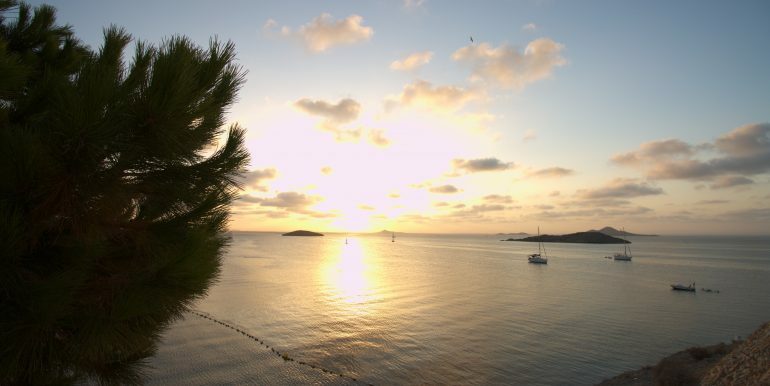 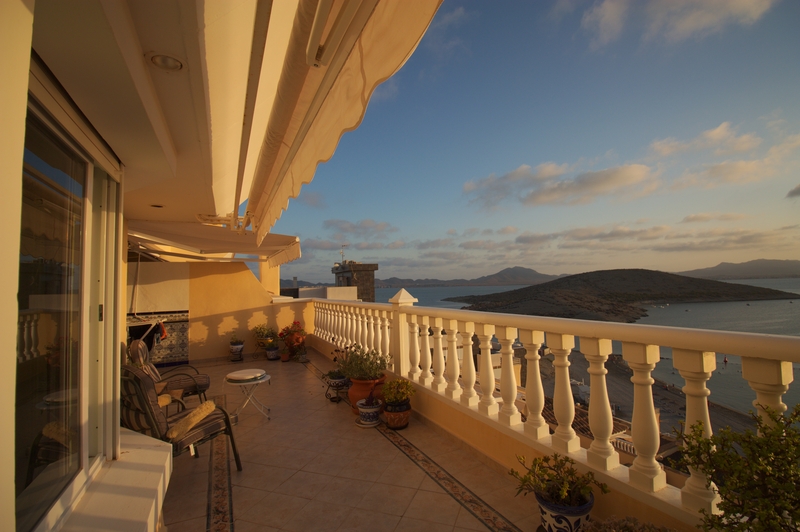 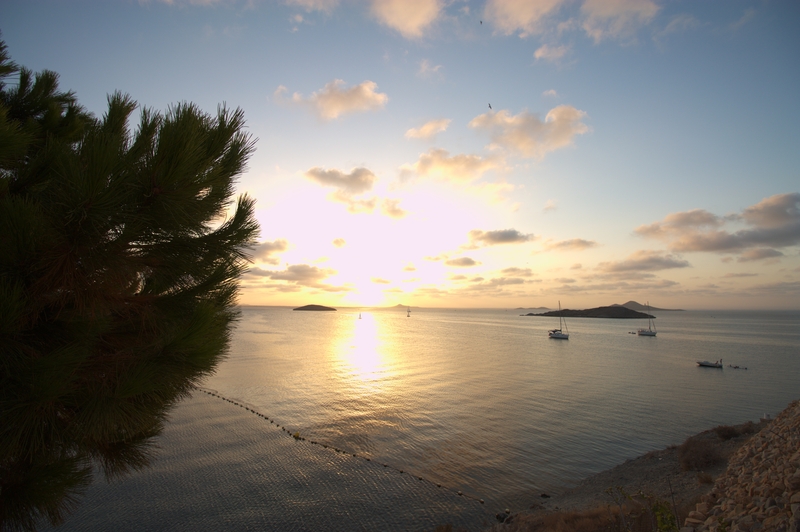 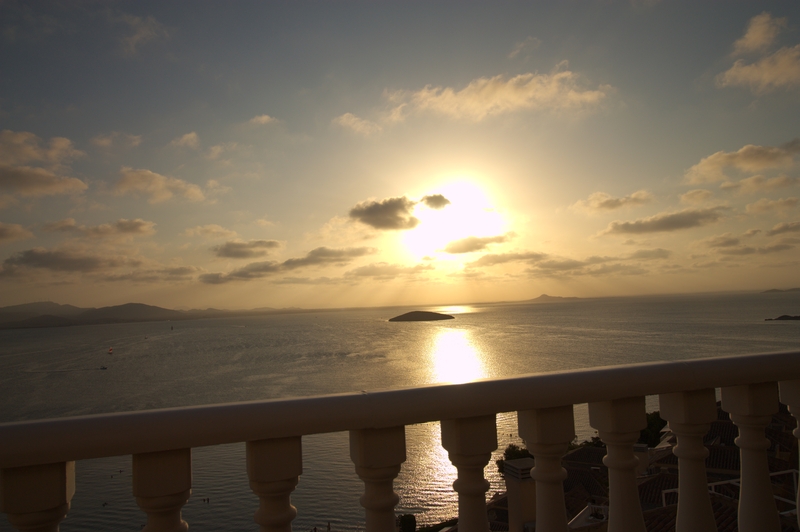 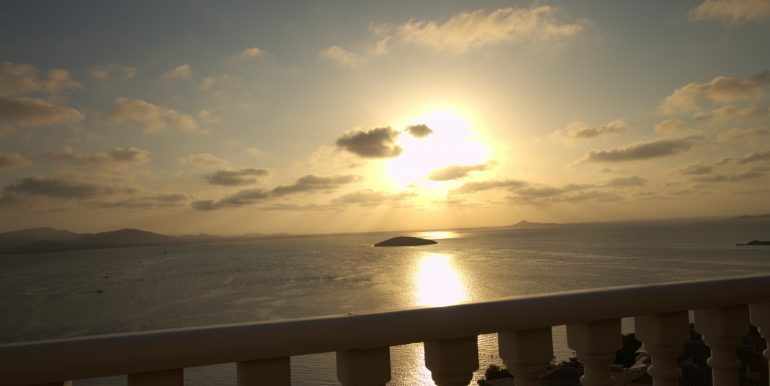 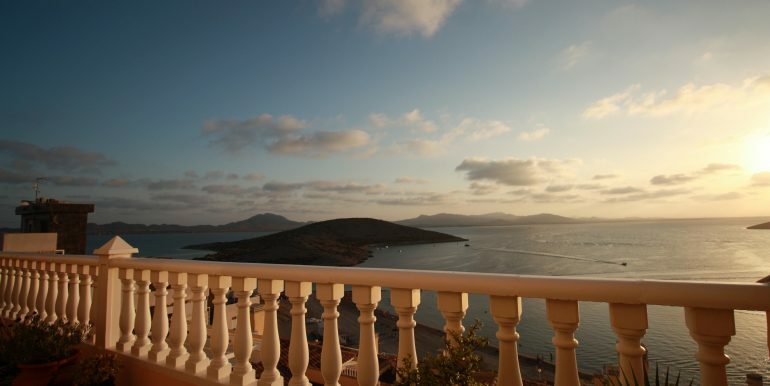 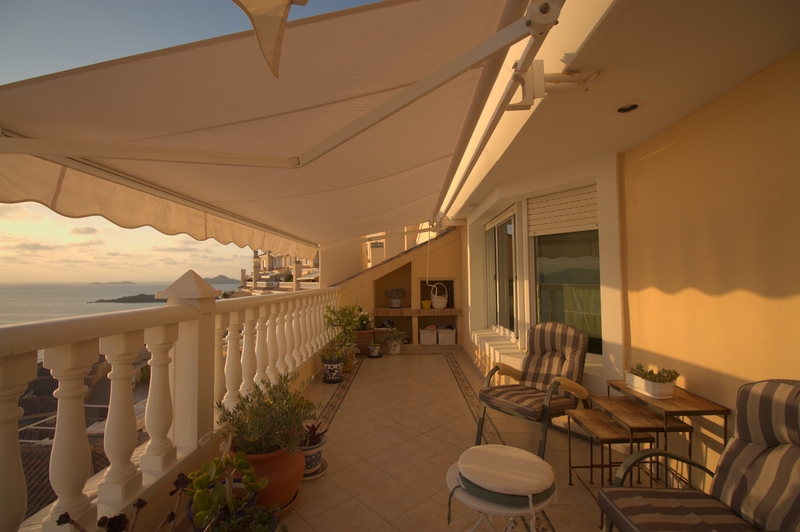 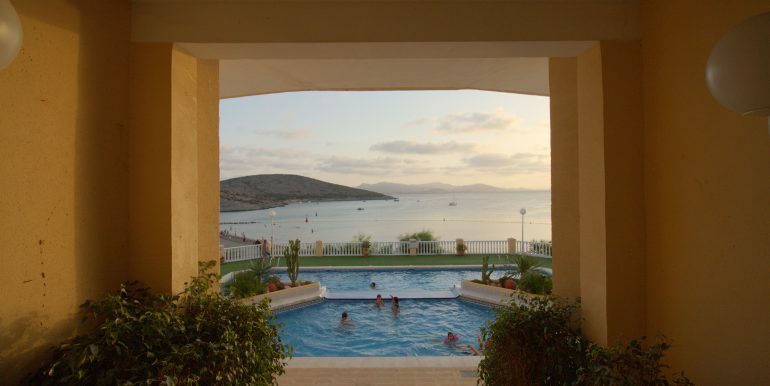 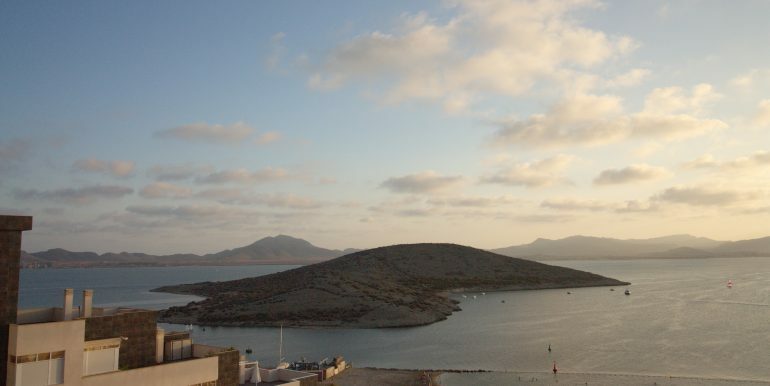 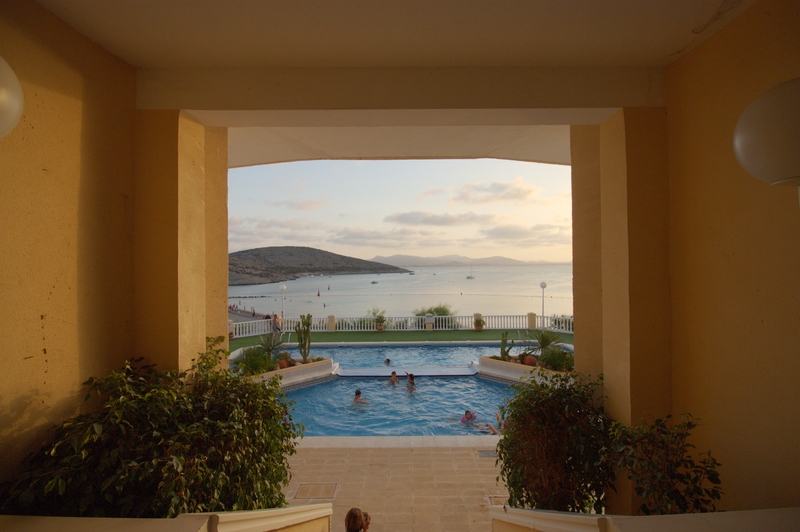 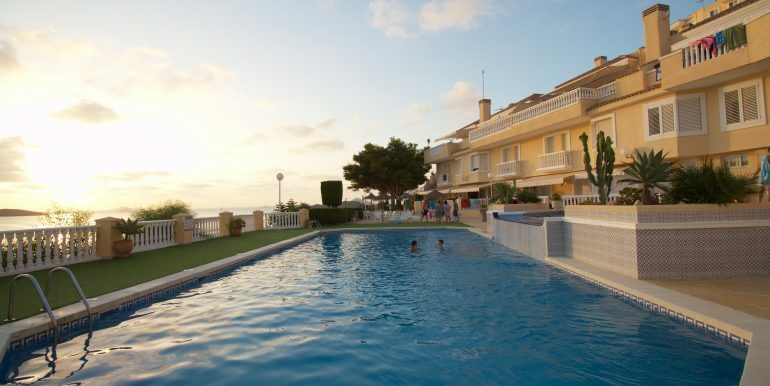 There is a large terrace from where to enjoy one of the most stunning views of La Manga strip. 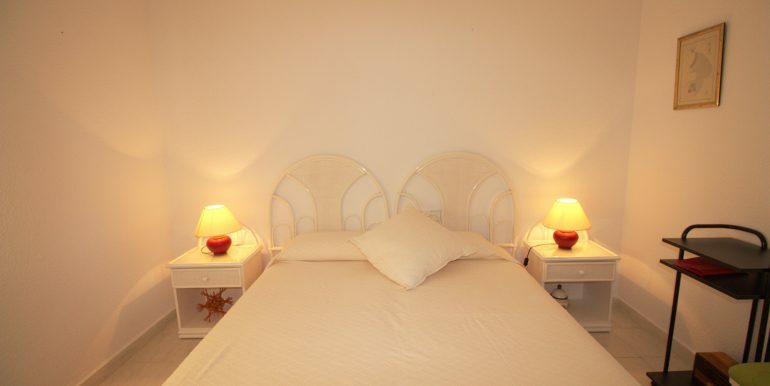 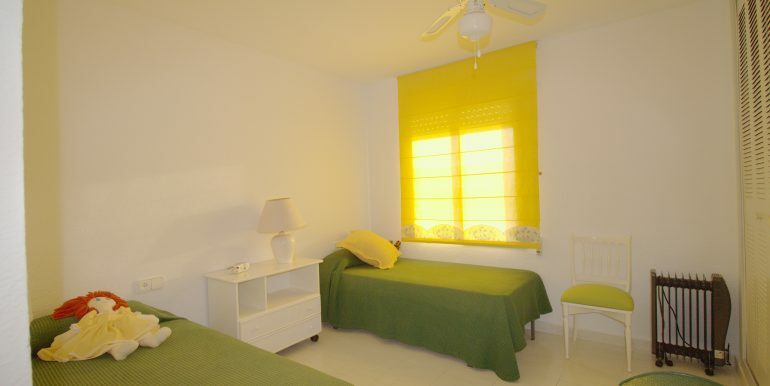 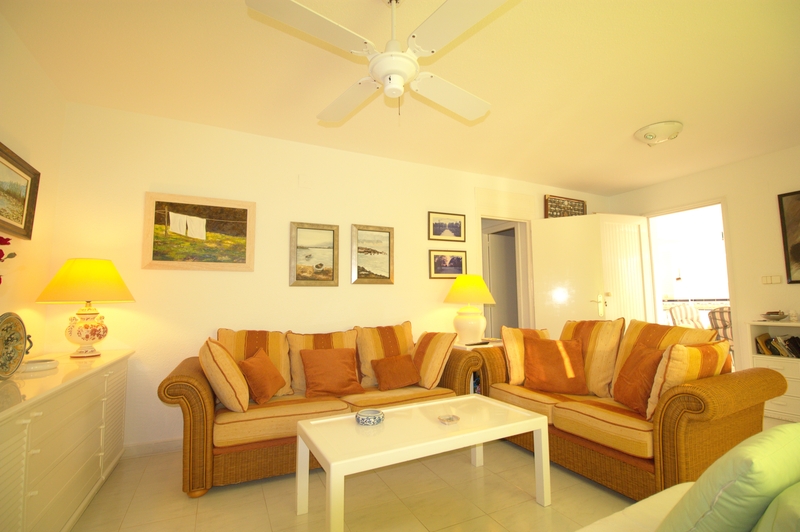 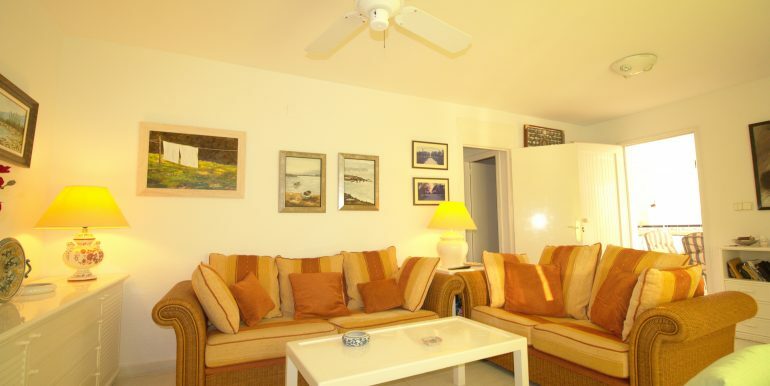 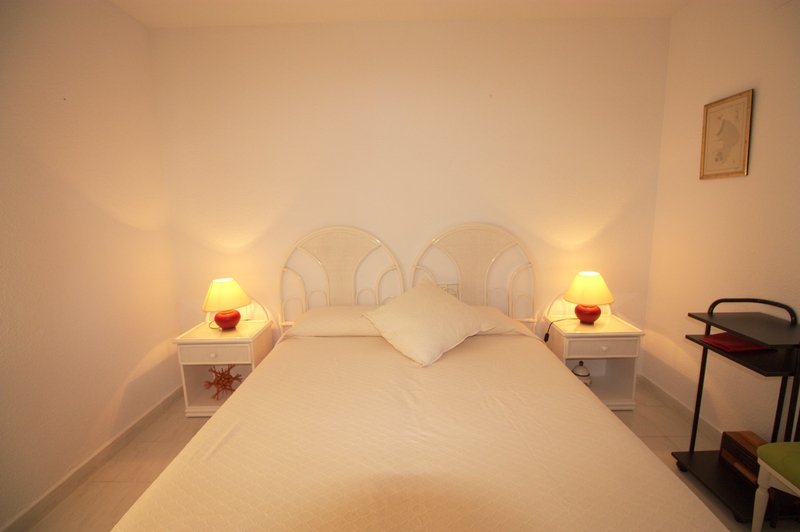 All rooms are bright and spacious and have got built-in wardrobes and fan ceilings. 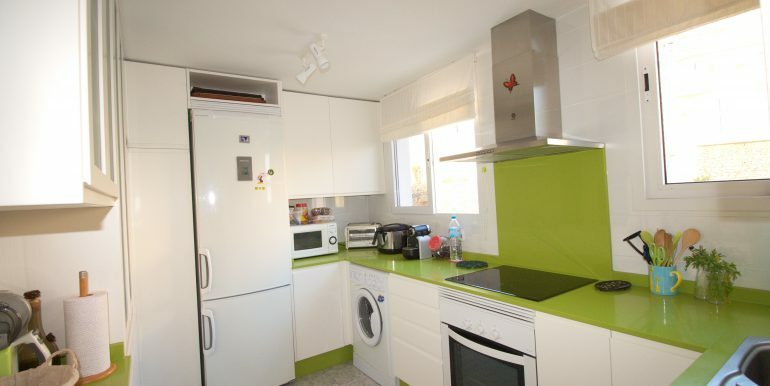 The independent kitchen has to be seen as it has been completely refurbished. 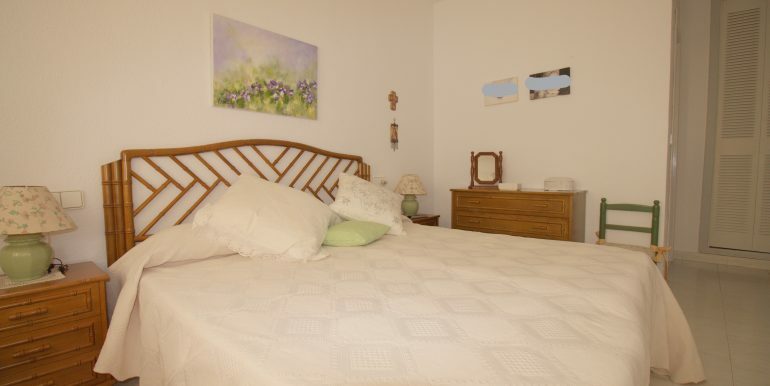 Well-organised and fully-fitted, it includes ample storage sections, folding and hidden ironing board and user-friendly drawers and cupboards. 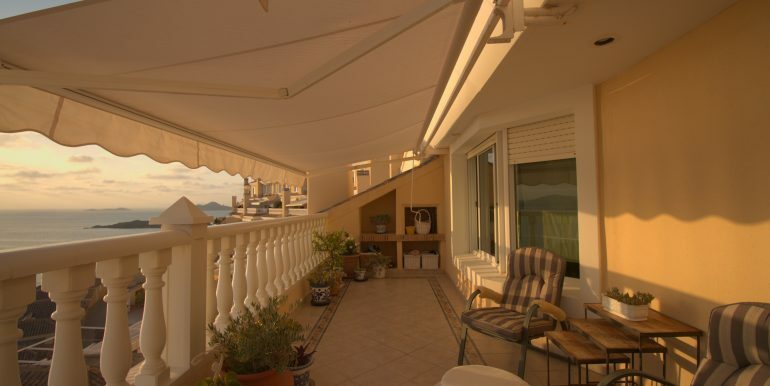 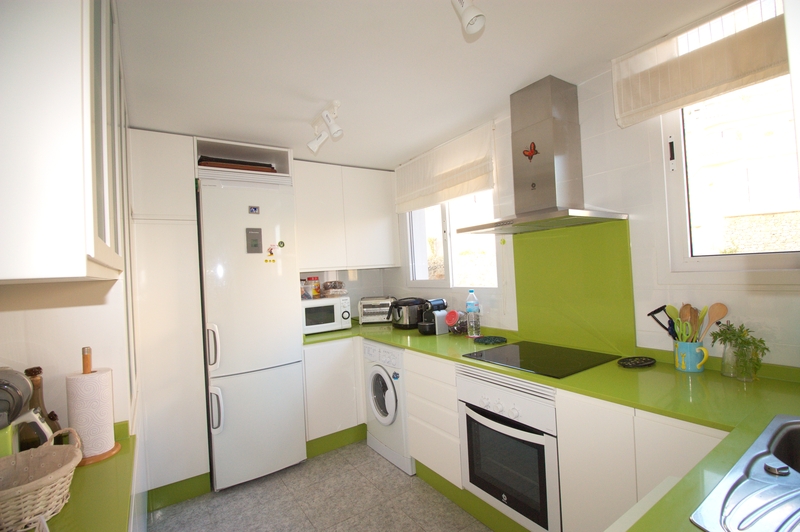 The property is brought to the market completely furnished, with parking space and an ample storage room. 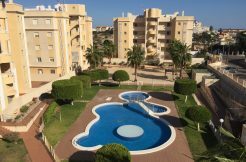 The apartment is situated in Villas Romanas, a unique development located in the Monte Blanco mountainside with lovely communal areas: there is a salted pool, dining areas surrounded by mature trees and direct access to the Mar Menor beach. 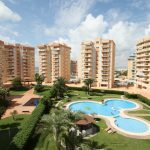 The area is surrounded by all the necessary services and it is well-connected to other areas via the motorway – reached in less than 15min. 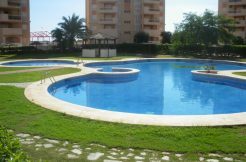 The closest airport is Corvera only 58km away.